Merinda Simmons has a Ph.D. in English and is an Associate Professor in the Department of Religious Studies. Her areas of interest include gender studies, southern studies, method and theory in the study of religion, postcolonial studies, African American literature and theory, migration and diaspora studies. 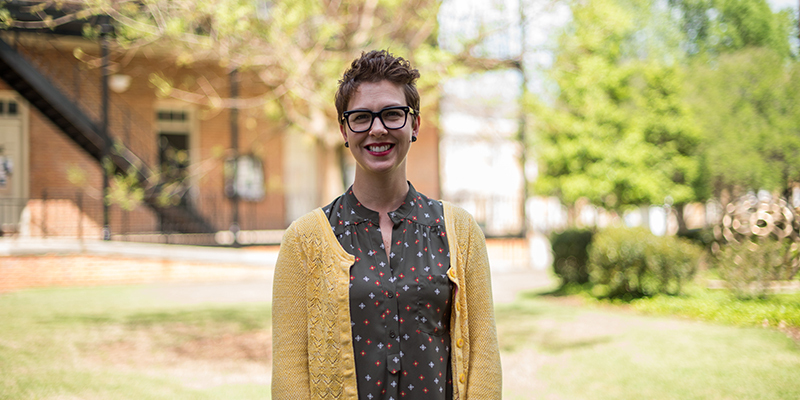 Her current research examines “slave religion,” a category scholars popularized only as recently as the late 1960/early 70s and which many still use to describe antebellum myths and rituals prevalent in slave communities. Several key concepts upon which slave religion discourse relies—including “religion,” “the South,” “the Atlantic,” and “race”—are relatively recent rhetorical phenomena. Their uses prior to the 18th centuries are quite far removed from 20th and 21st-century deployments (scholarly or otherwise). 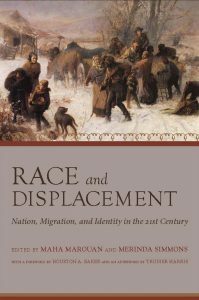 When taken together, their discursive histories begin to tell an interesting story about Black Studies in 20th-century academia, while complicating quests for origins in circum-Atlantic contexts along the way. 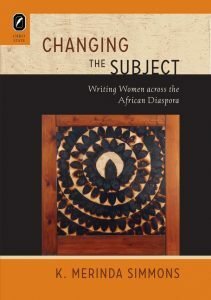 This work is an attempt to theorize forward at what is too often an impasse in Black Studies between materialism and postmodernism, taking stock of specific historicities where racial formations and identifications are concerned while pushing forward the productive implications of discourse analysis and poststructuralist fashionings of subjectivity. Dr. Simmons is currently at work on her second monograph, tentatively entitled Sourcing Slave Religion: Theorizing Experience in the American South. The project historicizes the terms needed in order to deploy the concept of “slave religion,” while also historicizing the politics and theoretical apparatus operative in those deployments. 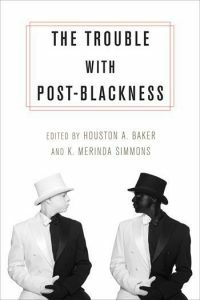 She is also writing two co-authored books: Race and New Modernisms (contracted for inclusion in Bloomsbury Academic’s New Modernisms series) and Gender: A Critical Primer (contracted with Equinox Publishing). See her other ar·ti·facts episode. Check out her A Good Book episode. What’s the Backstory on Prof. Simmons…?